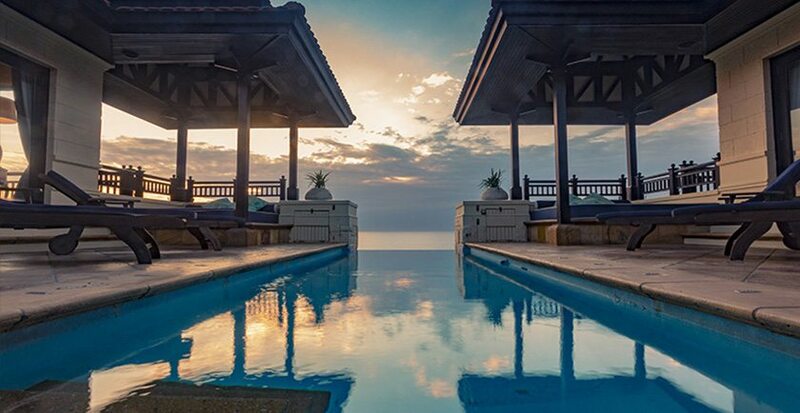 Set along South Africa’s sublime East Coast and enhanced by the rich Zulu heritage of the KwaZulu-Natal province, Zimbali (Zulu word meaning Valley of the Flowers) is one of Southern Africa’s most exclusive holiday destinations. 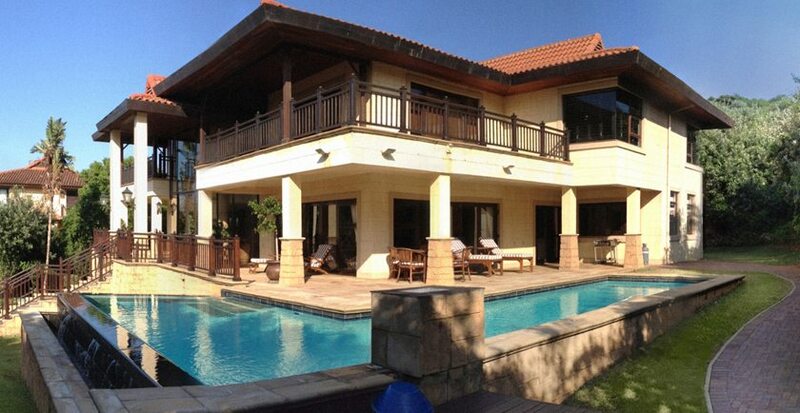 Looking for Zimbali holiday accommodation? Our two luxurious self-catering sea view vacation homes are situated in Milkwood, Zimbali – adjacent to the renowned Zimbali Country Club golf course and beach side. Choose a vacation home that tickles your fancy and get in touch with us to book your African dream holiday today! I Need a Holiday Home!